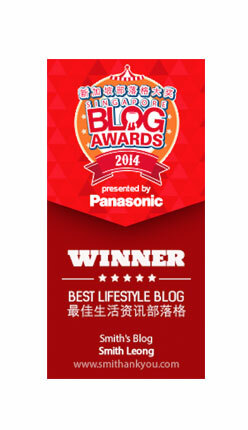 Mizuno Passion Wave Run 2014 ~ Smithankyou - Lifestyle and Travel Photo Blog. Remember our Mizuno PAssion Mt Faber Run last year? If you missed it last year, your final chance to be part of it this year is almost closing! 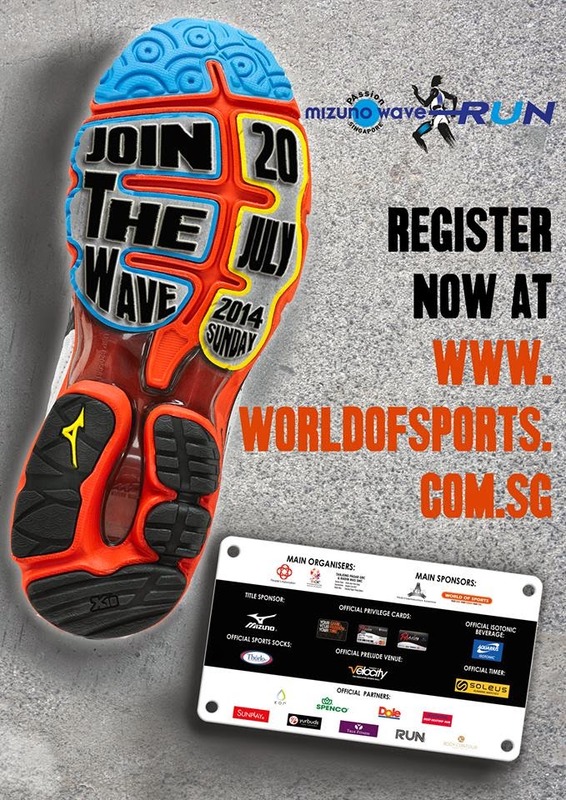 And this year it is the WAVE RUN! The registration is closing on 1st of July so hurry up!